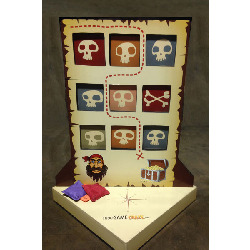 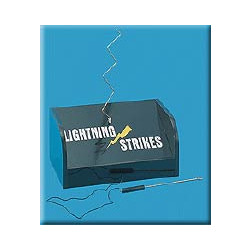 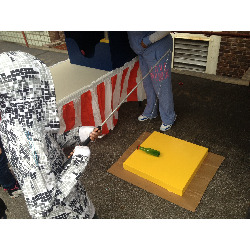 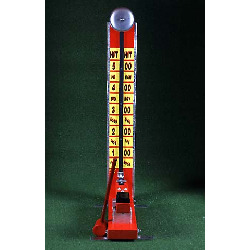 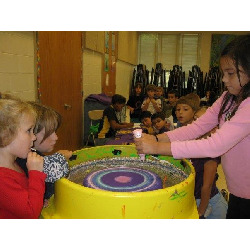 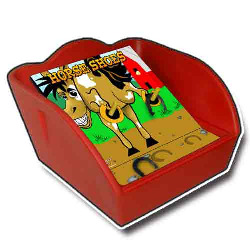 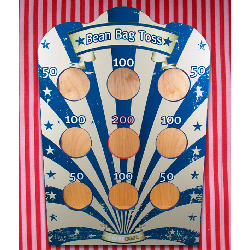 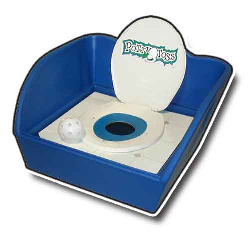 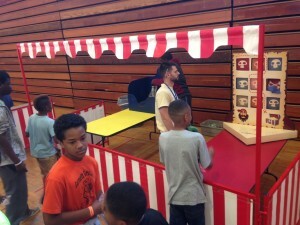 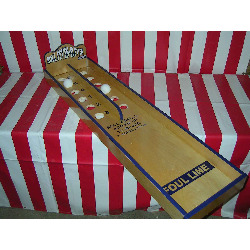 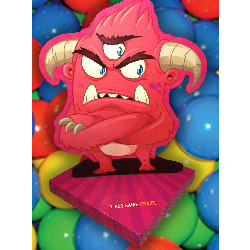 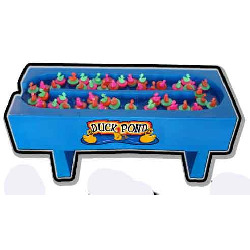 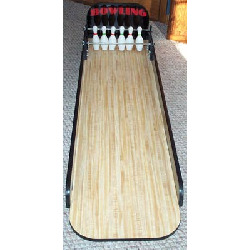 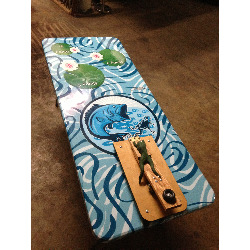 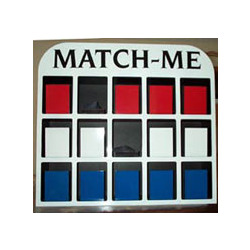 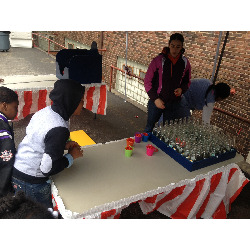 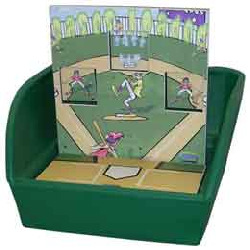 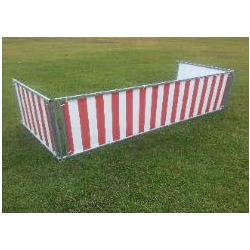 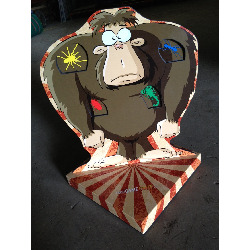 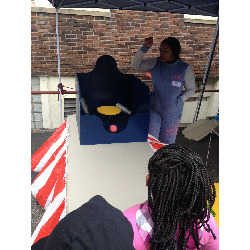 We offer a great selection of table top carnival games. 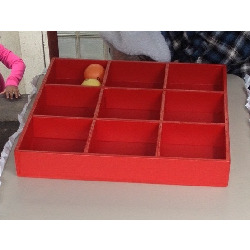 Prizes and tables not included unless otherwise specified. 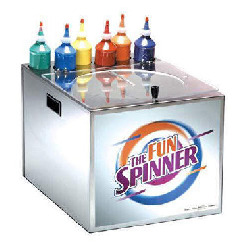 Table rentals available. 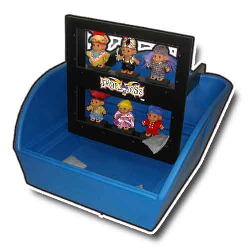 For a real carnival look, check out our 10′ carnival facades. 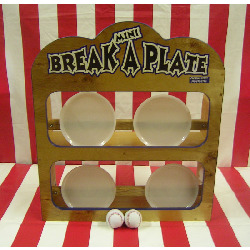 Break-A-Plate - Click to learn more!